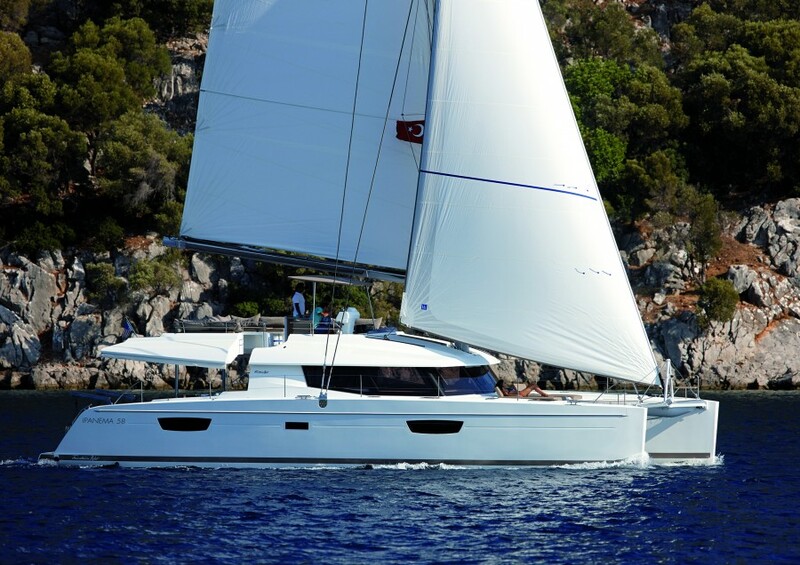 We are delighted to present you our new Flagship boat, the IPANEMA 58. 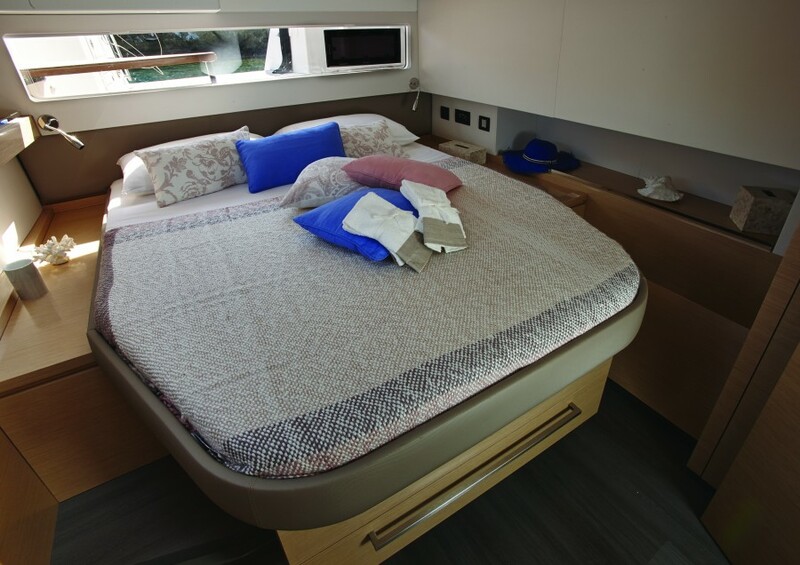 She is elegant, high performing, spacious and offers every convenience combined with the flagship trim. 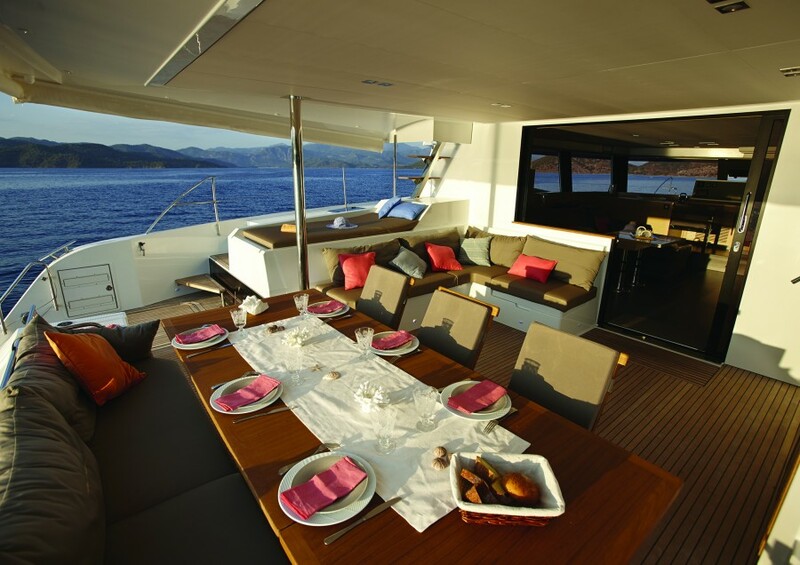 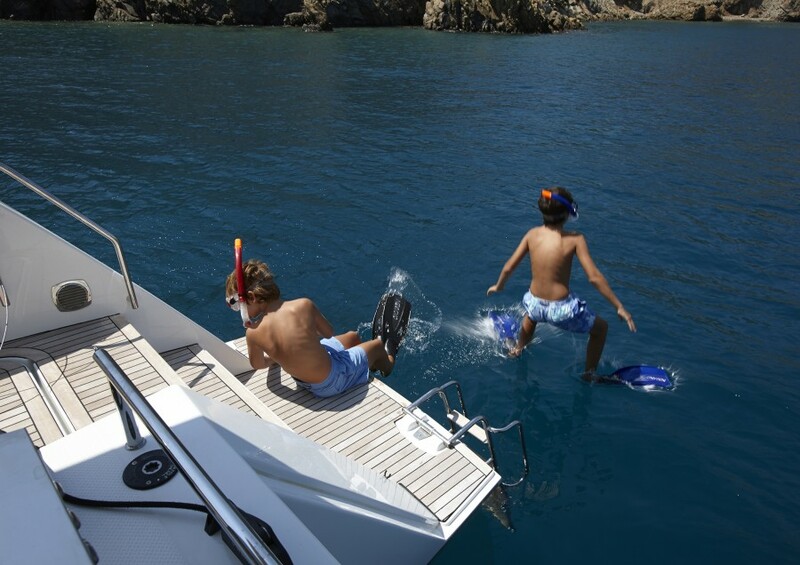 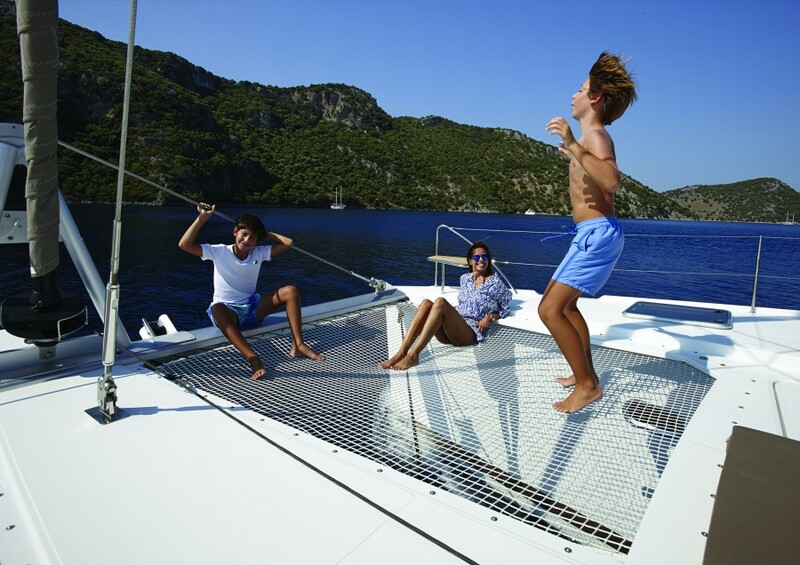 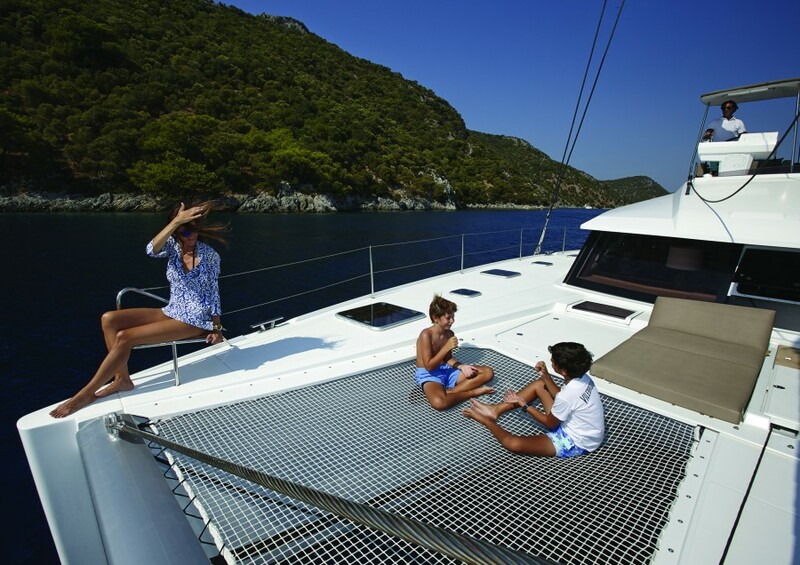 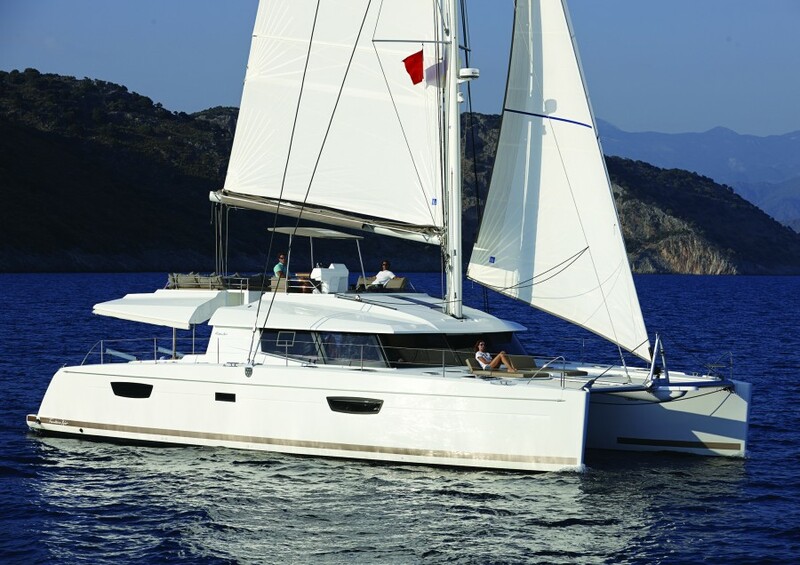 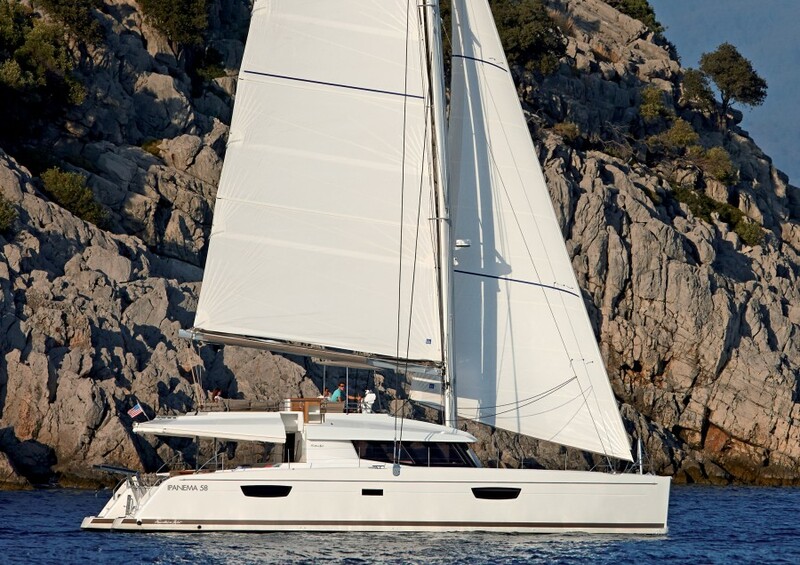 The IPANEMA 58 is a boat designed to fully enjoy the sea, in great comfort. 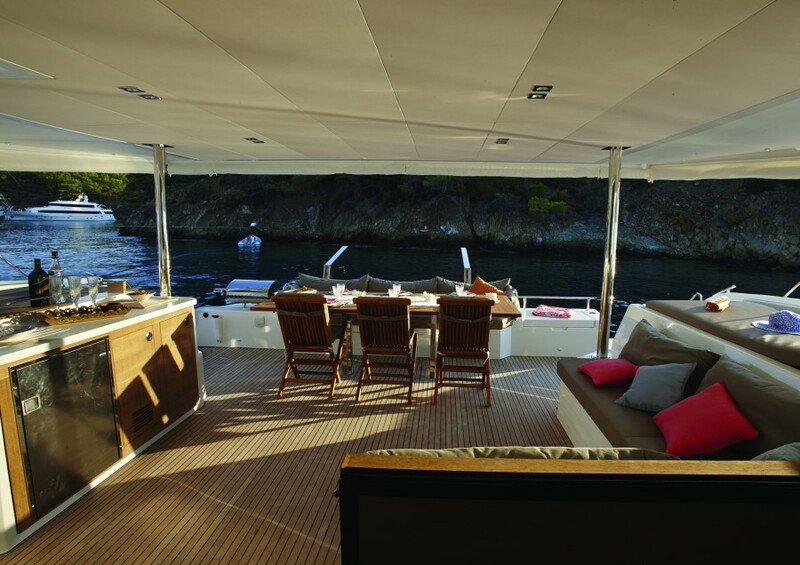 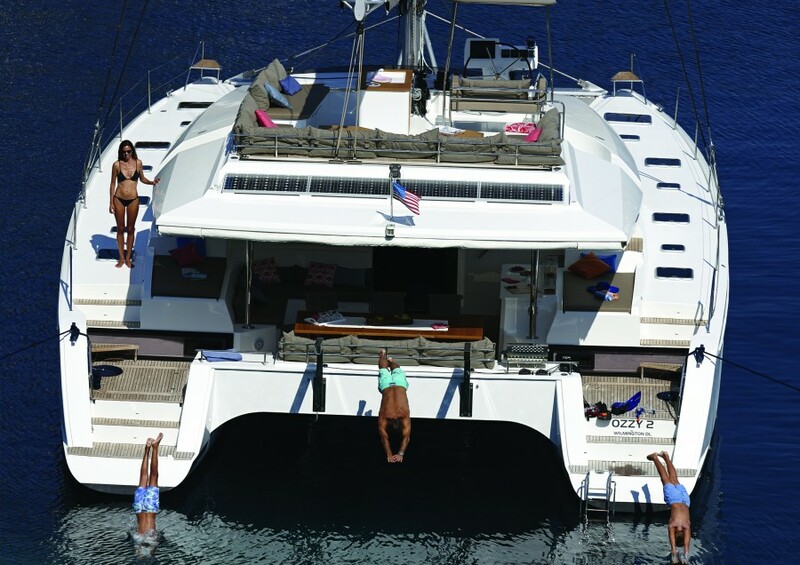 She has a 25 m² cockpit to live ‘inside and out’, a forward deck with a modular area for sunbathing, and a Flybridge with two entrances (port and starboard) including sunbaths and a protected helm station, making her very convivial. 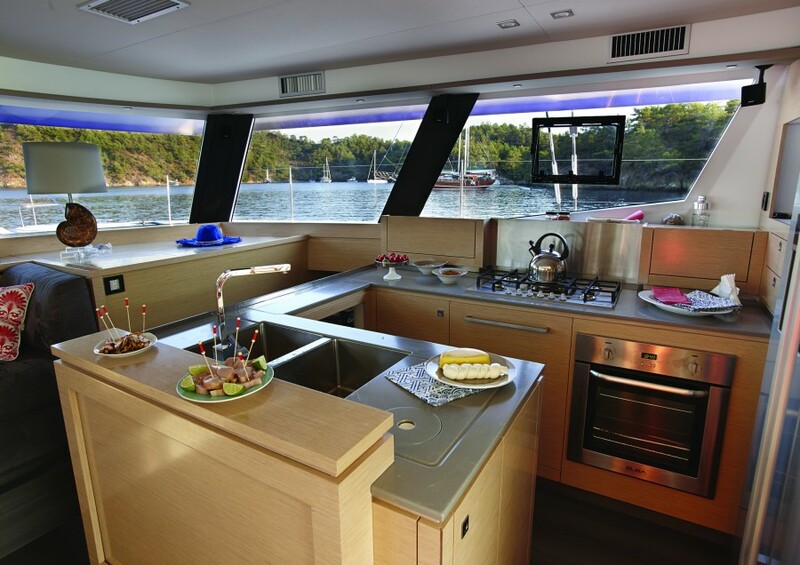 A classic version with the saloon distributed between the superb fitted kitchen and saloon spaces create a convivial area. 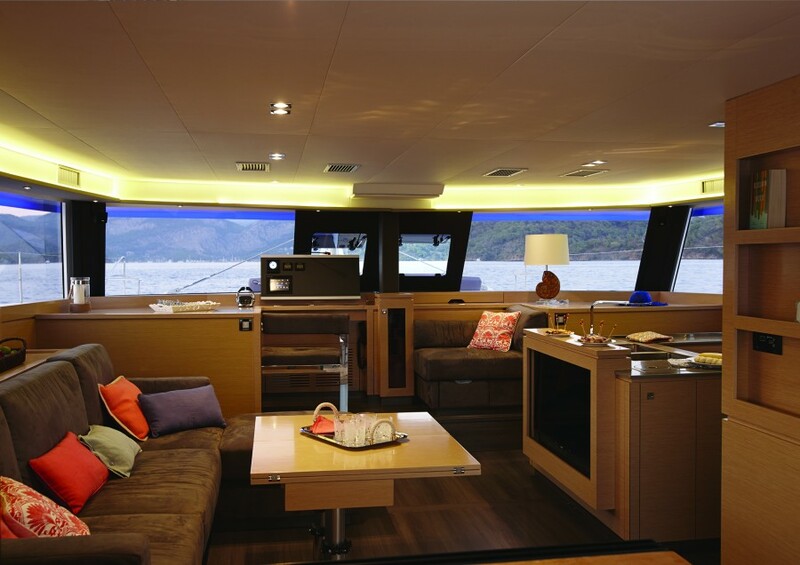 The LOUNGE version, with a saloon completely dedicated to relaxation with a real saloon and reception areas, this one has a down galley which totally separate the areas. 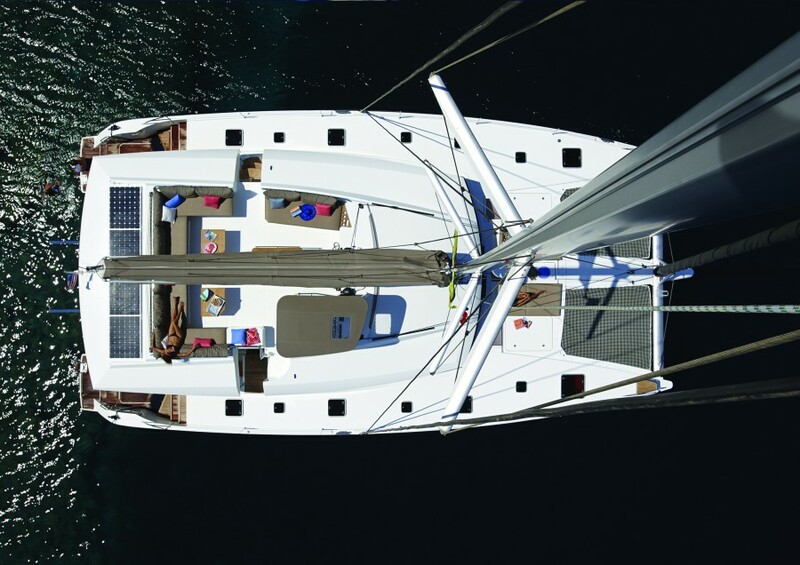 6 Cabins, with 6 spacious and identical cabins. 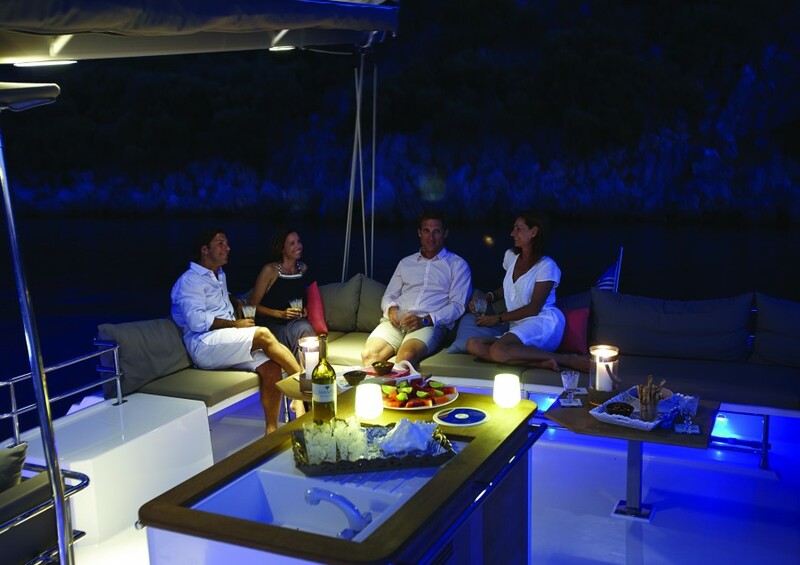 The LOUNGE version, offers of 4 beautiful cabins with an Owner’s suit.